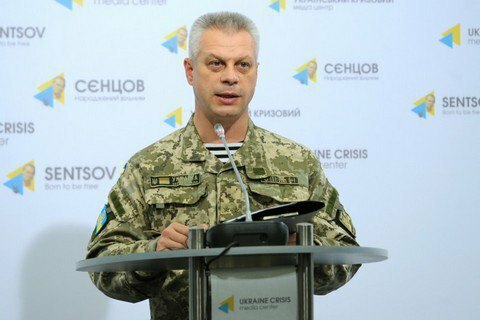 Over the past day, one Ukrainian soldier was killed and four were wounded in Donbas hostilities, the spokes officer of the presidential administration on the ATO, Col. Andriy Lysenko, told a press briefing on 13 July. On Monday, two Ukrainian soldiers were killed and another four were wounded in Donbas hostilities. Last week, 14 ATO soldiers have been killed.